Are you ready for this supermodel momma? 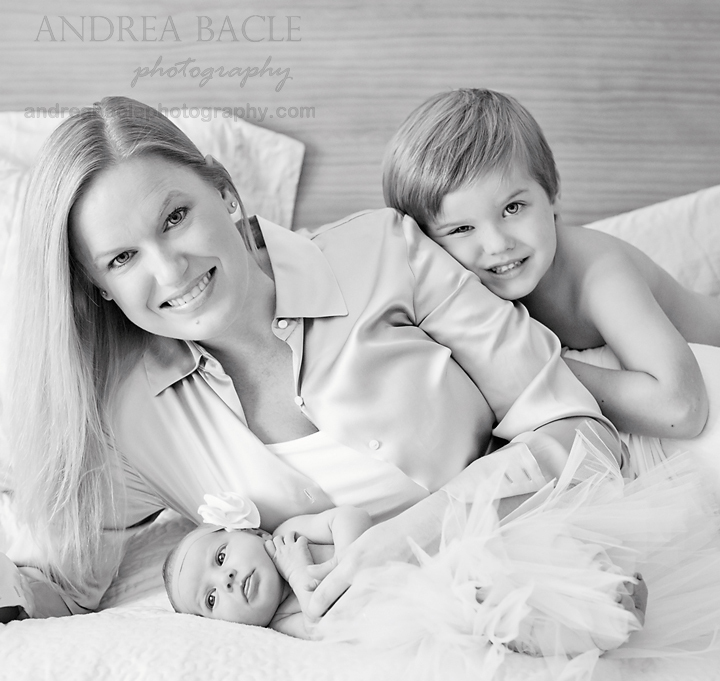 My dear friend is the proud (and obviously gorgeous) mother of two precious babies. Big brother wanted to be shy at first, but he was perfect and took so many great pics for me. I hope you love these! 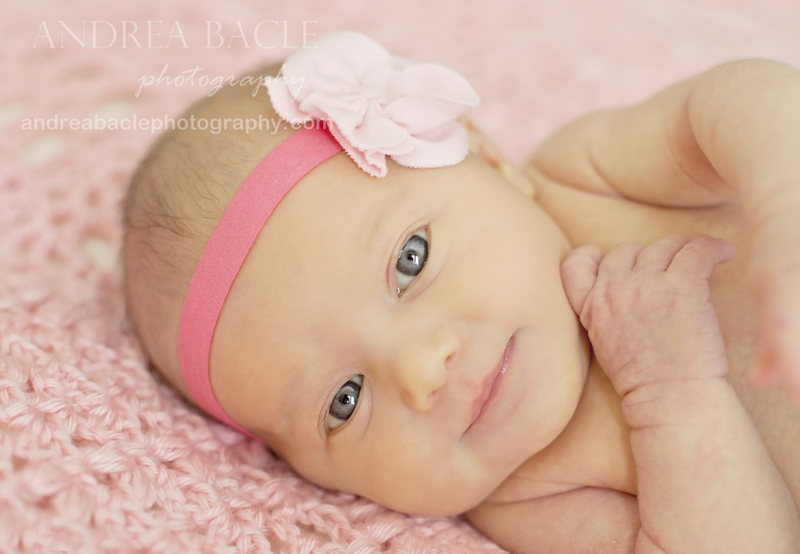 If this baby girl isn’t perfection, then I just don’t know what is. 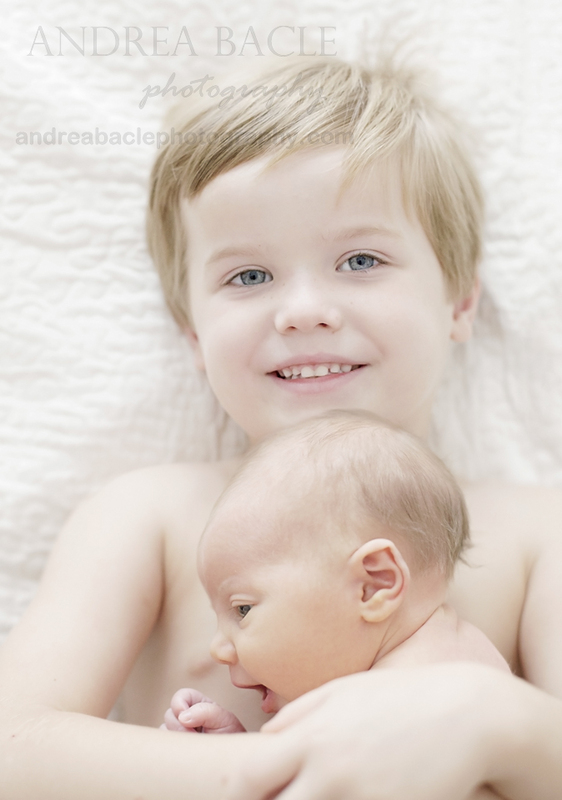 I think a mother’s idea of a perfect picture is seeing her babies together and happy. I love this one. I’m so happy for you! Congratulations on your beautiful bundle of joy. I’ll have the rest ready for you soon.